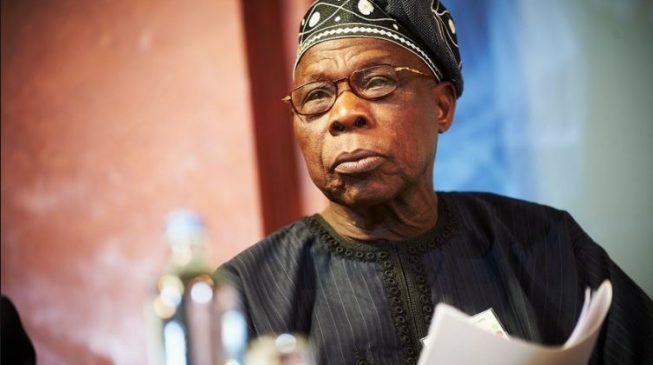 Nigerians have taken to social media to comment on the “jar-war” between President Muhammadu Buhari and ex-President Olusegun Obasanjo. On Tuesday, Buhari said a former president has questions to answer over the $16 billion spent on power project. 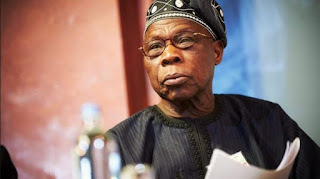 Obasanjo, however, fired back at Buhari, accusing him of being ignorant. The elders statesman referred Buhari to ‘My Watch’, his autobiography, where he said the allegations about the power project had been cleared. He said if Buhari could not read, he should direct his aides to read the book and summarise it in a language the president can understand. Obasanjo’s reply has generated a lot of comments on Twitter. While some claimed vendors have seized the opportunity to hawk the book, others said power can be generated from chapter 41.